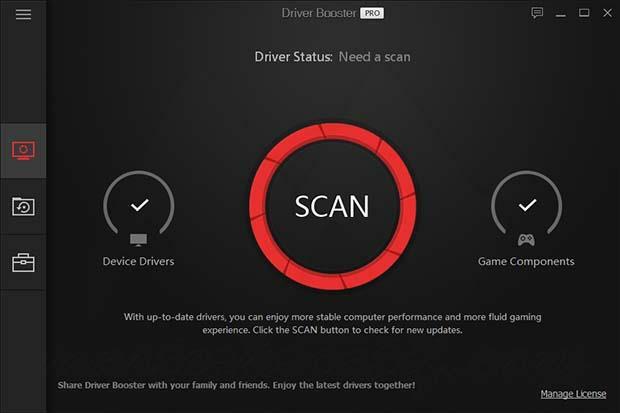 Driver Booster Pro is the latest version of this driver updater, comes with new intuitive interface, new larger online database, and so on. In addition, to its driver updater functionality, IObit Driver Booster Pro 6 also has built-in module to updater game components. This is done to avoid system instability or hidden security vulnerabilities, and maximize your gaming experience. when i install the new version why is the key licensed given not working they say that the host black the adresse what d u mean by that? how to unblock? 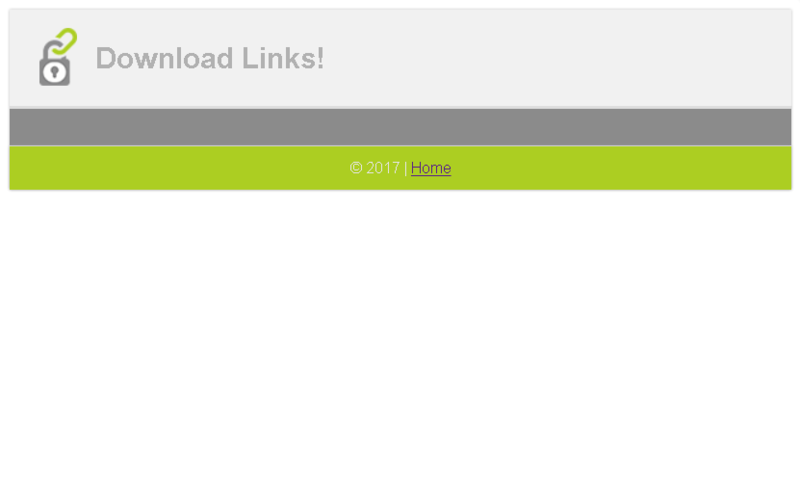 bro why not including installation instructions in your applications? just follow “how to install” above! Wow its not a virus.